With over 65 years of experience, The Howard Company will bring your vision to life. 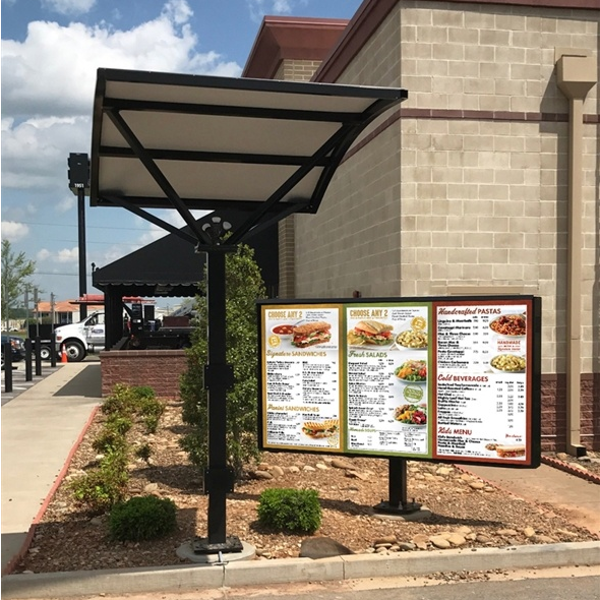 Our indoor, drive-thru and digital menu board solutions and point-of-sale materials for the foodservice industry are designed, developed and produced unique for each customer – large or small. 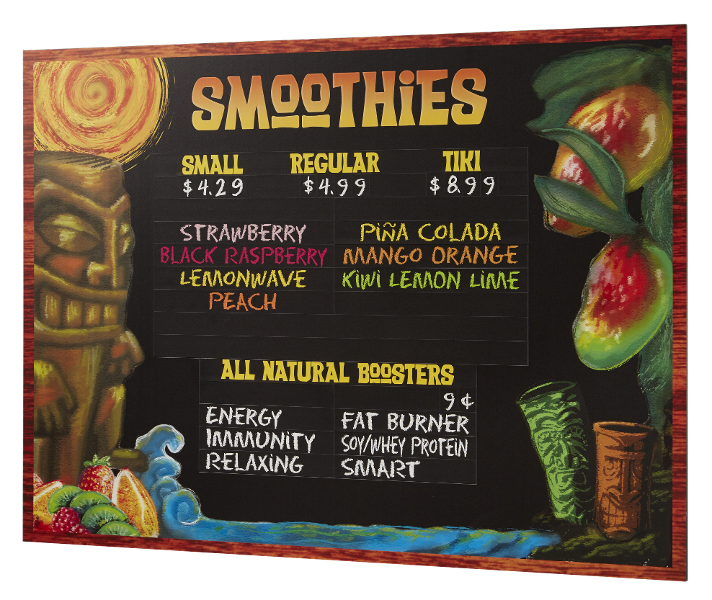 We take a systematic approach in designing custom menu board systems in illuminated options, magnetic styles or state-of-the-art digital menu board screens, and offer turn-key merchandising packages for your indoor and outdoor décor, too. Our ability to respond quickly to your timelines puts us ahead of the competition. 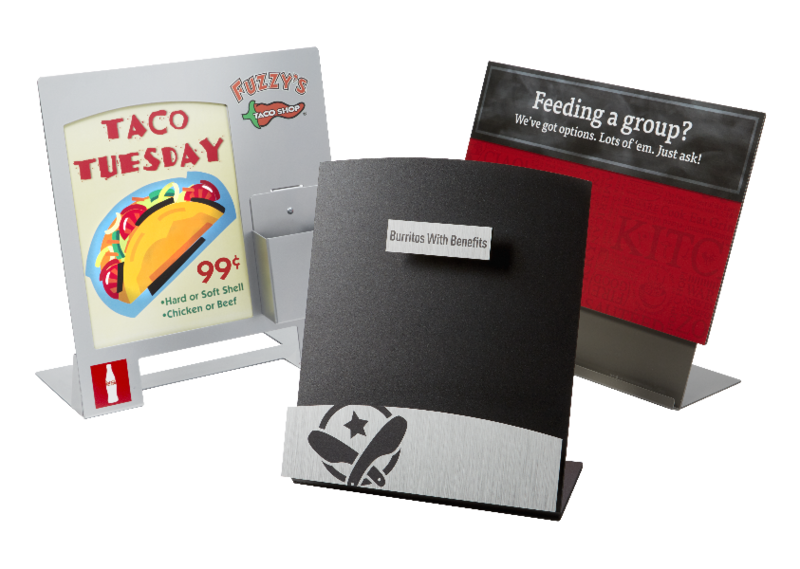 We create menu board and point-of-sale solutions to meet your distinctive design needs! Let's work together to find a solution for you! Put our professionals to work on your complete solution. 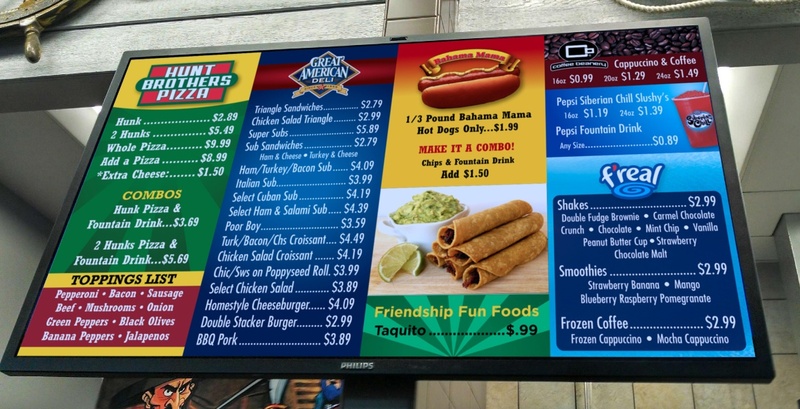 Digital menu boards are a great solution. Click here to find out all about how The Howard Company can help you maximize profitability and exceed guests expectations with digital.